Don’t cook dinner on Friday, May 24. Instead, come to the 6th annual Race Brook School Food Truck Festival! The event is open to the public and organizers expect crowds of hungry diners! Bring your family and friends to the Orange Fairgrounds on May 24 between 4 and 8 p.m. Where you’ll find plenty of great food trucks serving up a wide variety of delicious delicacies. 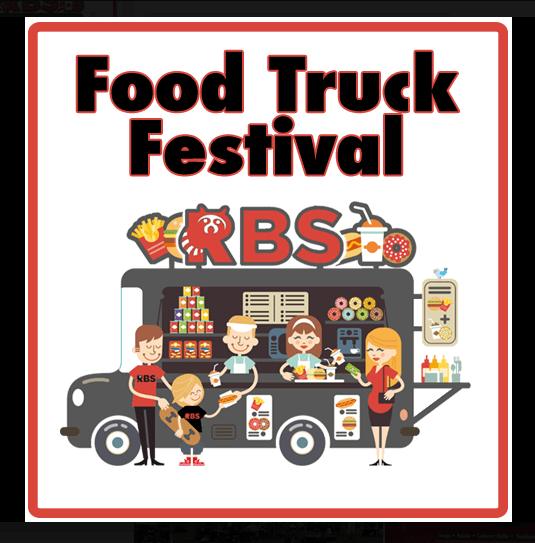 Be sure to like the Facebook page for up-to-date information and come kick off Memorial Day weekend at the Race Brook School Food Truck Festival! Please note that some seating will be available, but you’re encouraged to bring lawn chairs and blankets to set up your own picnic space on the field. 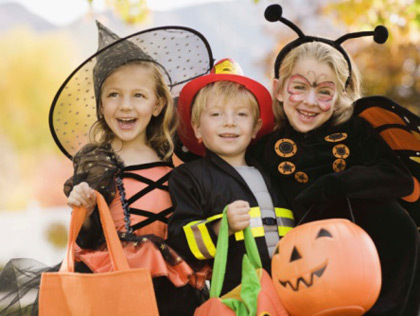 The Orange Parks and Recreation Department has taken over the fun Autumn activities surrounding Halloween and this year, is introducing Funtober At The Fairgrounds, a three-hour family affair that has something for everyone, culminating in the popular Trunk Or Treat event. Funtober will take place at the Orange Fairgrounds on Sunday, Oct. 28, from 1-4 p.m.
Those who registered in advance for the Thriller Dance Workshop will learn Michael Jackson’s Thriller Dance at 1 p.m. and then perform it on the fairgrounds for everyone. • Amazing Andy the Magician performing around the fairgrounds for everyone. • Costume parade with prizes. ALSO, Halloween story reading, food vendors, photo booth, crafts, games and of course, Trunk or Treat. For more information call the Park & Rec office at 203-891-4795, especially if you want to participate in distributing candy for Trunk or Treat. 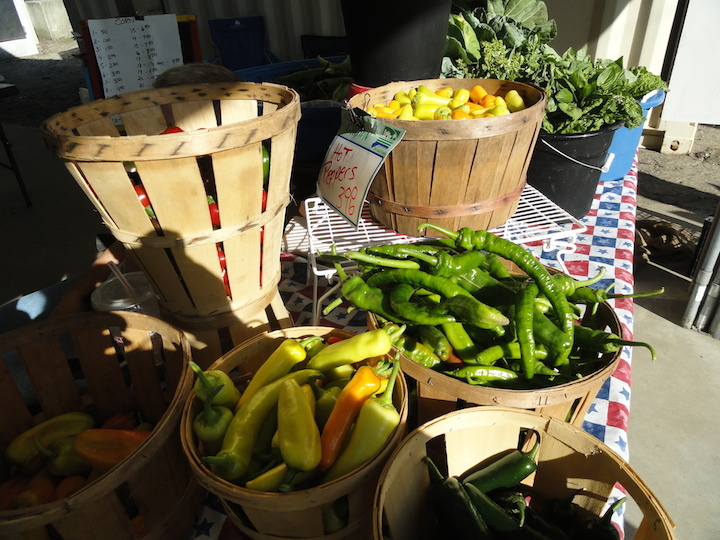 The Orange Community Farmers’ Market runs on Thursdays until next week, September 27, under the Pavilion at the Orange Fairgrounds, High Plains Community Center, 525 Orange Center Road in Orange. Market hours are from 3:30 p.m. to 7 p.m. 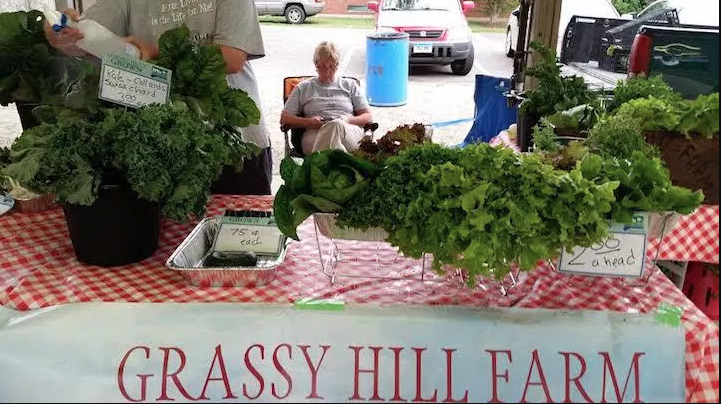 There are many full-time vendors and part-time vendors selling their farm-grown products including vegetables, fruit, meats, baked goods, honey, pasta, soaps, crafts, pet food and more! Farms from the local area will be present; including Grassy Hill, Laurel Glen, Mapleview, North Pease, Oronoque, and Shamrock. Other vendors include Braids by Britt, Durante’s Pasta, Kind Cactus, Lizzie’s Corner, Mill Pond Essentials, Sweet Seidner’s, and Vic’s Guac Shop and food trucks include Lenny & Joe’s Fish Tale, Zuppardi’s and Tipsey Cones. Come on down and take advantage of the fresh farm to table choices while you can. Just one week left after today. 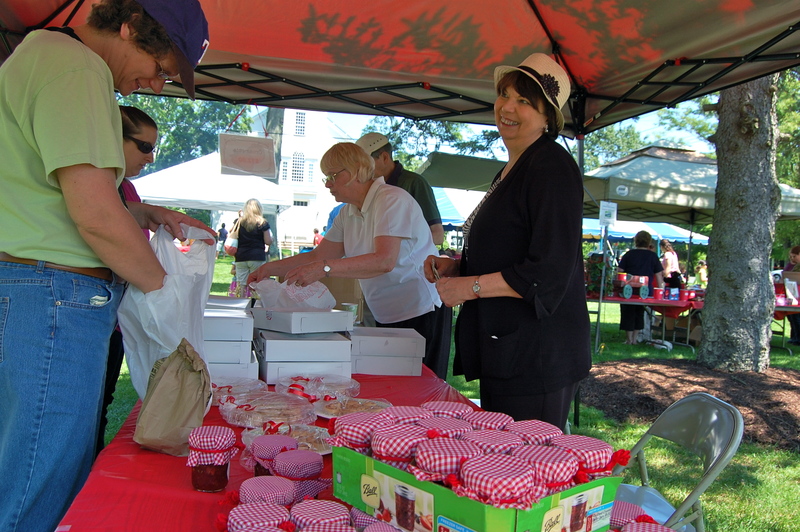 The Orange Community Farmers’ Market is open for the summer. The event runs on Thursdays until September 27 under the Pavilion at the Orange Fairgrounds, High Plains Community Center, 525 Orange Center Road in Orange. Market hours are from 3:30 p.m. to 7 p.m. Note: there is no market on September 13. There will be many full-time vendors and part-time vendors selling their farm-grown products including vegetables, fruit, meats, baked goods, honey, pasta, soaps, crafts, pet food and more! Farms from the local area will be present; including Grassy Hill, Laurel Glen, Mapleview, North Pease, Oronoque, and Shamrock. Other vendors include Braids by Britt, Durante’s Pasta, Kind Cactus, Lizzie’s Corner, Mill Pond Essentials, Sweet Seidner’s, and Vic’s Guac Shop and food trucks include Lenny & Joe’s Fish Tale, Zuppardi’s and Tipsey Cones. This year, a few guest vendors are added to the schedule. On Aug. 23, the band, Fools on the Hill will perform under the Gazebo beginning at 6:30 p.m. In addition, instrumentalists will perform under the Pavilion. Matthew Popp is scheduled to perform on September 6 from 5:00 to 6:30 p.m.
Shop at the Market, enjoy the food, stay for the bands and come back often! If it rains the Farmer’s Market will be open as scheduled, but the band performance will be postponed until the following week. Please check the website at www.FarmMarketOrange.com for additional information or call 203-891-1045. The rain is expected to carry on throughout the day. 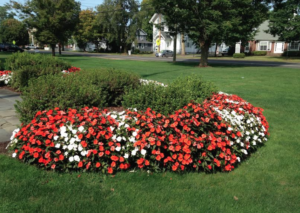 So, Dennis Marsh from Orange Community Services postponed tonight’s concert until next Thursday, July 5, 6:30-8:30 p.m. The Farmers’ Market will go on under the Pavilion at the Orange Fairgrounds, High Plains Community Center, 525 Orange Center Road, from 3:30 p.m. to 7 p.m. as scheduled. Other vendors include Braids by Britt, Durante’s Pasta, Kind Cactus, Lizzie’s Corner, Mill Pond Essentials, Sweet Seidner’s, and Vic’s Guac Shop and food trucks include Zuppardi’s, Lenny & Joe’s Fish Tale, and Tipsey Cones. Also, new this year, instrumentalists will perform under the Pavilion. Don’t let a little rain scare you, come on out, get some fresh veggies and products, meet the farmers and take advantage of the food truck fare so you don’t have to cook tonight. It’s Coming! It’s Spring Doodlebug Contest Time! Around Town, Home, Latest News Comments Off on It’s Coming! It’s Spring Doodlebug Contest Time! 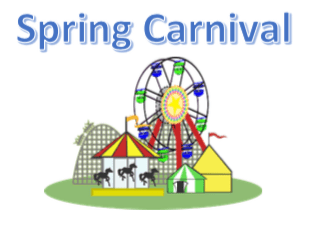 If you can’t wait for the Orange Country Fair and all the excitement that takes place in the lower field, come on down to the Orange Fairgrounds this coming Sunday, May 20, for the Spring Doodlebug Contest. This, as many know is an Orange tradition. Weigh-in is at 10 a.m. 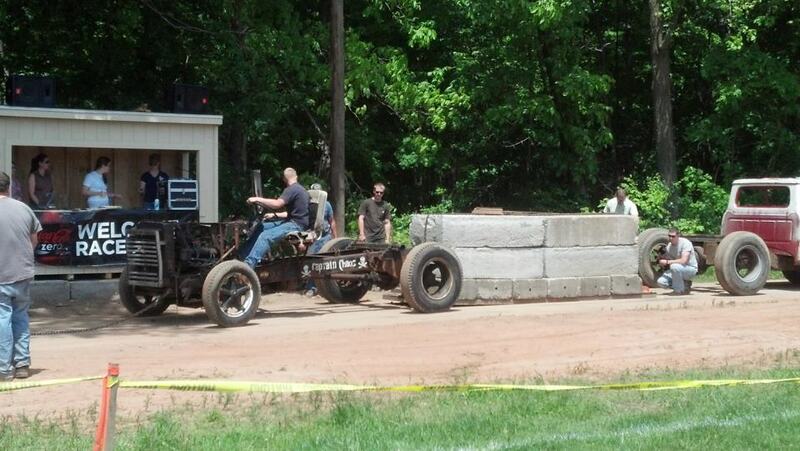 The “Pull” begins at 11 a.m.
Come cheer on your favorites! The Orange Lions Club hosted its 56th annual Easter Egg Hunt at the Orange Fairgrounds on Saturday, March 24. Orange Police Officer Carolyn Bailey escorted the Easter Bunny to the fairgrounds before the start of the Easter Egg Hunt. 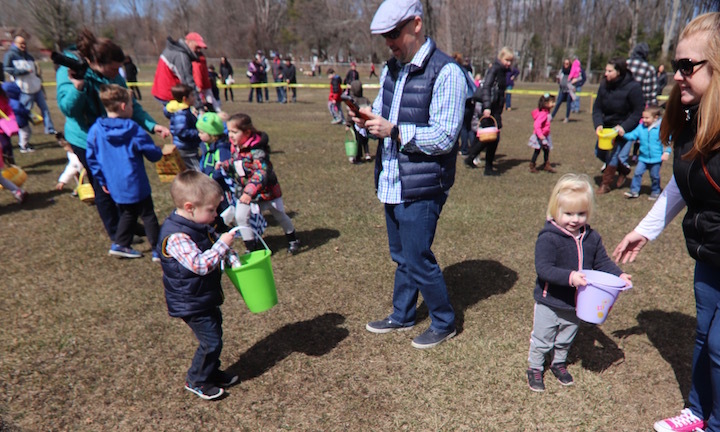 As the Lions “seeded” the hunt area with candy, children visited the Bunny in the gazebo or had his or her face painted near the pavilion. 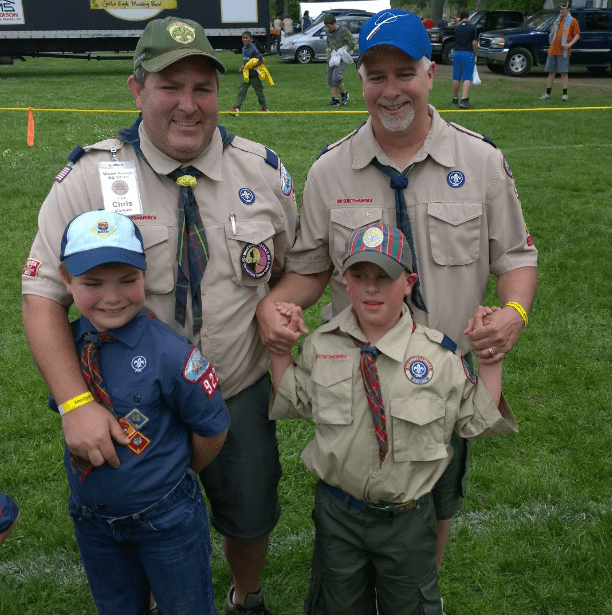 The annual hunt was divided into four (4) age groups, which allowed each child to have an equal opportunity to collect the thousands of chocolate eggs which the Lions Club had to distribute. The groups were: (1) Pre School through Kindergarten; (2) First Grade & Second Grade; (3) Third Grade & Fourth Grade; (4) Fifth Grade & Sixth Grade. Thousands of chocolate eggs were distributed during the hunt. Prizes were awarded to children in all age categories for finding specially marked eggs. There was one “natural disaster”: a sweet girl in one of the older groups was very successfully filling her wooden basket when it suddenly began to fall apart. With her treats spilling on the ground from the ever-growing gaps, she gave the Lions a look of desperation and they quickly handed her a large plastic bag so she could continue. She thanked them and went on her way. This year, most parents respected the request to let the children pick up their own candy, but when the last group stormed out, one woman in a gray hoodie went out and started stuffing her pockets with candy. Two Lions members asked her to leave the field and she scowled at them and kept filling her pockets — stealing candy from children. What a poor example she set for the kids. Yes, I DID get a photo of her, but I decided not to “out” her that way, she knows who she is. That kind of behavior is so unnecessary and terribly rude. Just don’t do it, or you will ruin it for everyone.